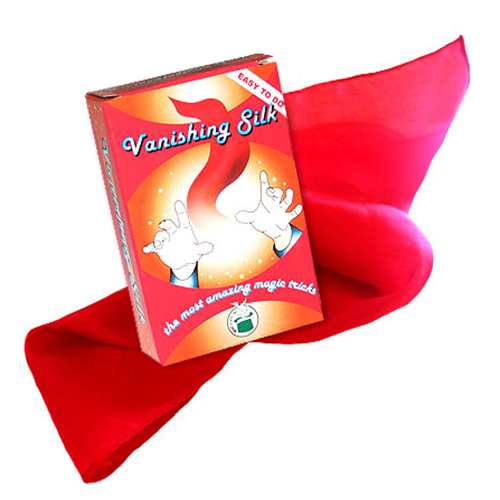 A silk mysteriously appears and disappears in the magician's hands!! - A guaranteed success! - 100% pure silk and thumb tip included.